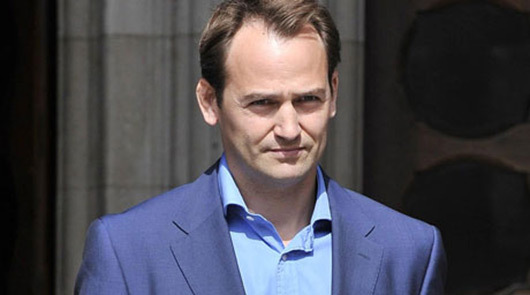 Ben Collins has joined former Top Gear presenters Vicki-Butler Henderson and Tiff Needell at rival television program Fifth Gear. “I am looking forward to a new set of exciting challenges, apparently with and without the helmet,” he continued. Series 18 of Fifth Gear will go to air later this year (later this week if twitter is to be believed) and The Artist Formerly Known As The Stig is expected to feature in at least five episodes. Looks like Twitter was correct. The new season started on the 8th October. Yep, I watched the first episode last week. He wasn’t too bad. Yes , agree. He did good last year hope we’ll see new episode (better than before) this year. There are currently no trackbacks for this post.